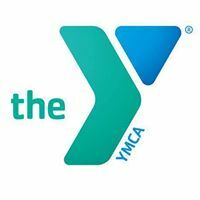 Legacy YMCA – United Way of Central Alabama, Inc. Youth Development: Values skills learned early are vital building blocks for life. Healthy Living: Being healthy means a more then simply being physically active; it’s maintaining a balanced spirit, mind and body. Social Responsibility: We know that when we work as one, we more people and communities forward. YMCA strives to put Christian Principles into practice through programs that build a Healthy Spirit, Mind and Body for All.